Many people don’t consider their garage floors when thinking about ways to raise the value of their home. However, a fresh coat of epoxy adds both durability and beauty to your car’s retreat. There’s a reason car dealerships make sure their showrooms have epoxied floors! At Allegheny Installations, we want to bring our years of commercial garage experience to your home. So consider an epoxy coating as your next home improvement. But why should you upgrade your traditional concrete floor? 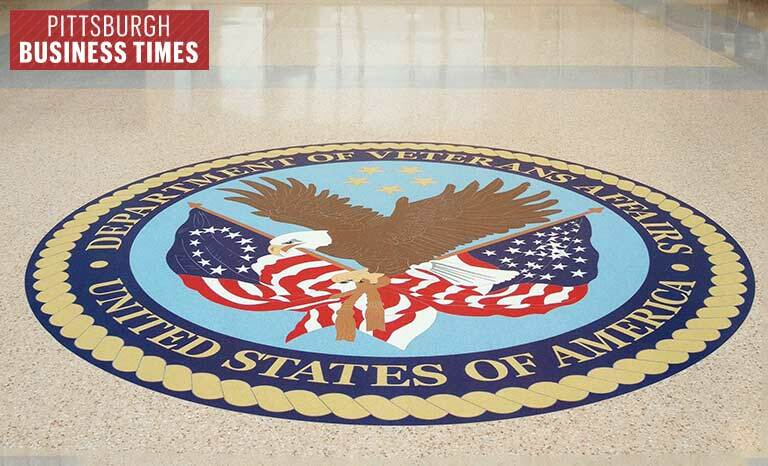 Epoxy adds value in a number of ways, both in regards to appearance and functionality. 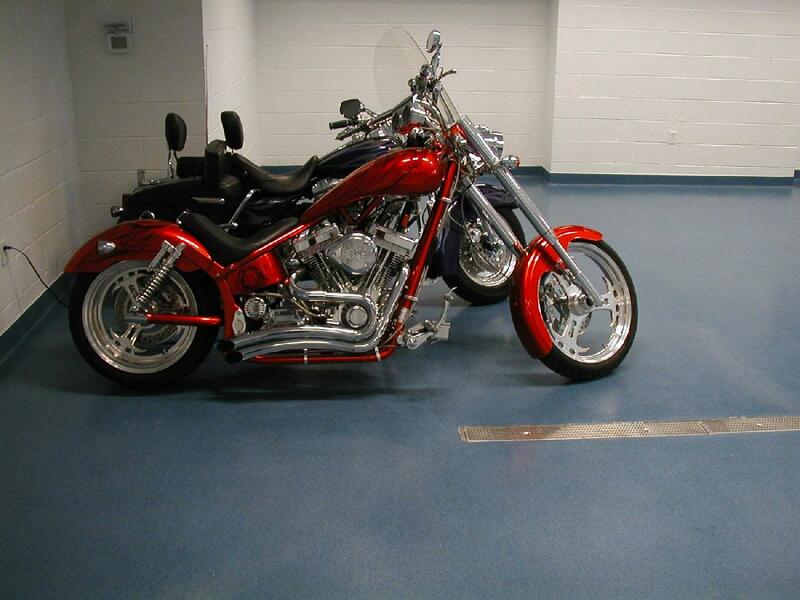 A garage floor coating won’t stain like untreated concrete does. If you like to work on your own car, you know that spilled oil and other automobile fluids can leave unsightly stains on your garage floor. Untreated garage floors also deteriorate more quickly than those treated with specialty garage floor paint. 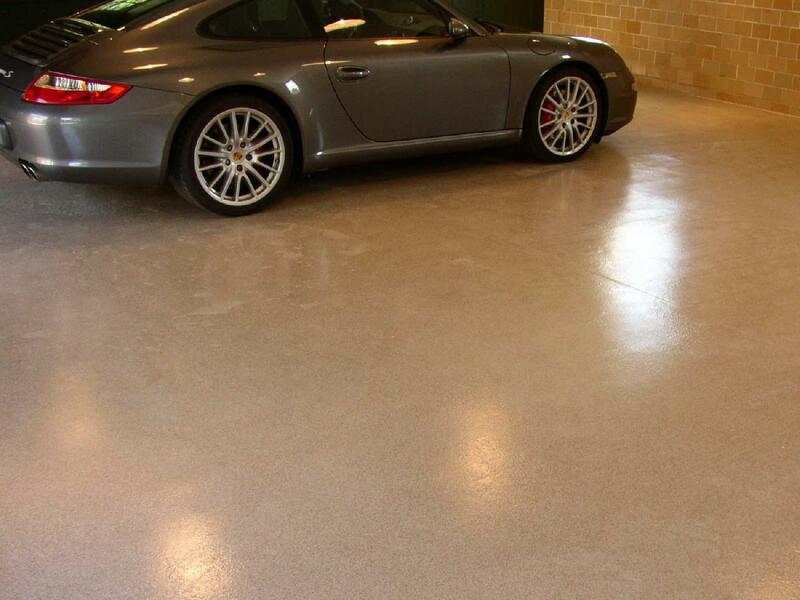 But floor coatings also give you design options for your garage. 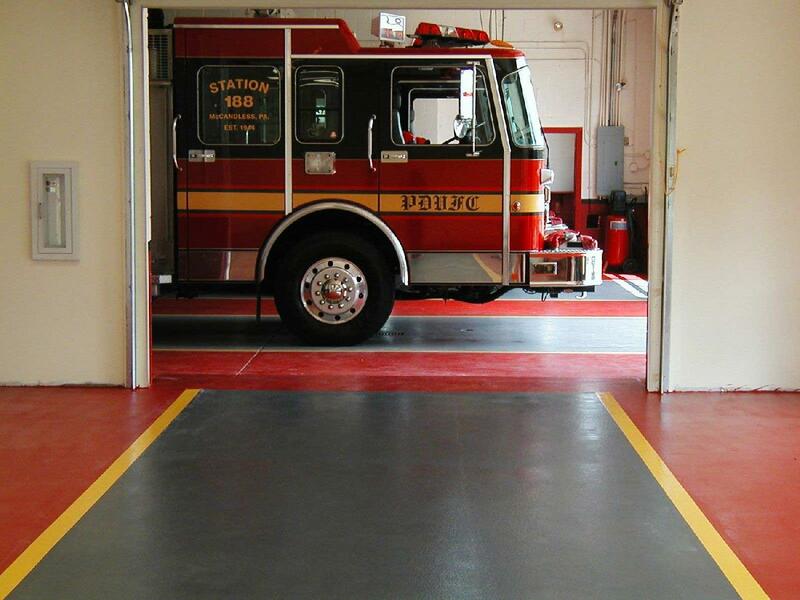 Epoxy garage floor paint comes in a wide variety of colors, allowing you to customize your the look of your garage. However, perhaps the best part of a professionally installed garage floor coating is how easy it is to maintain. Cleaning up messes will be a snap and once you have the coating installed, you can rest assured that it will last without the need for expensive repairs or touch ups. So if you are looking to increase the value of your home while also reducing the headache caused by regular garage maintenance, adding an epoxy coating to your garage floor is an easy choice. 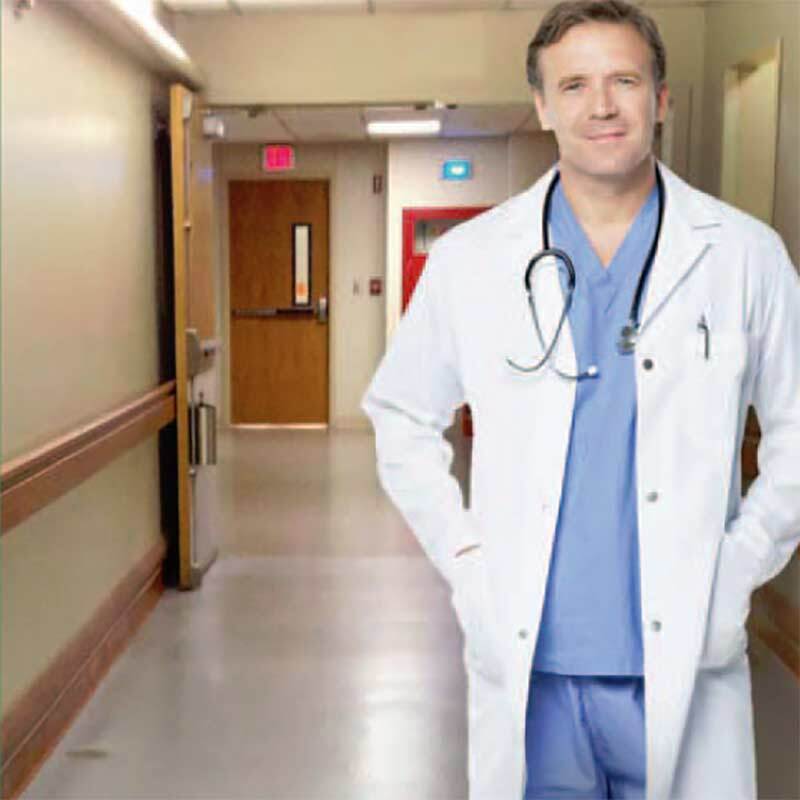 But what does a professional epoxy installation look like? 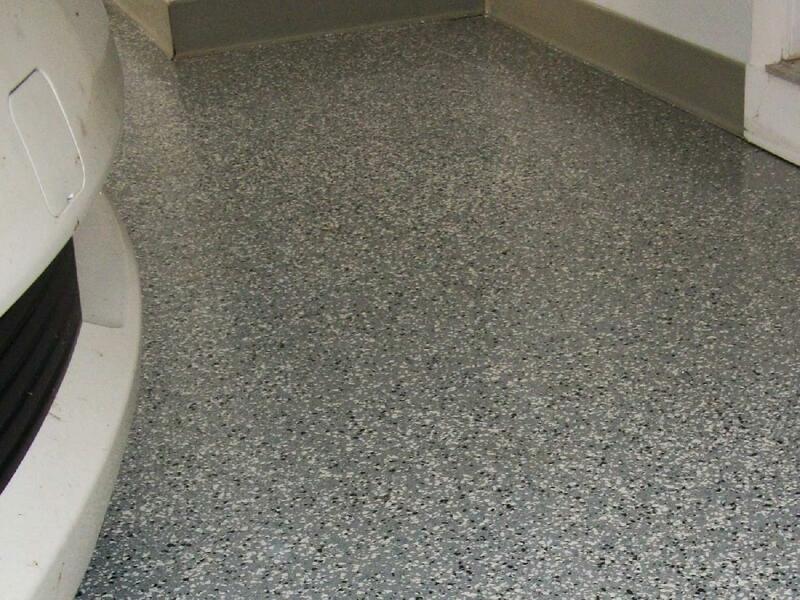 We begin by treating your preexisting concrete surface with small metal beads designed to ensure that the epoxy coating adheres securely. This is an essential first step that ensures that your epoxy coating is long lasting and is best done by professionals with experience. We then address any cracks that may already exist in your concrete slab. These will be filled and leveled, making them completely invisible under the epoxy coating. 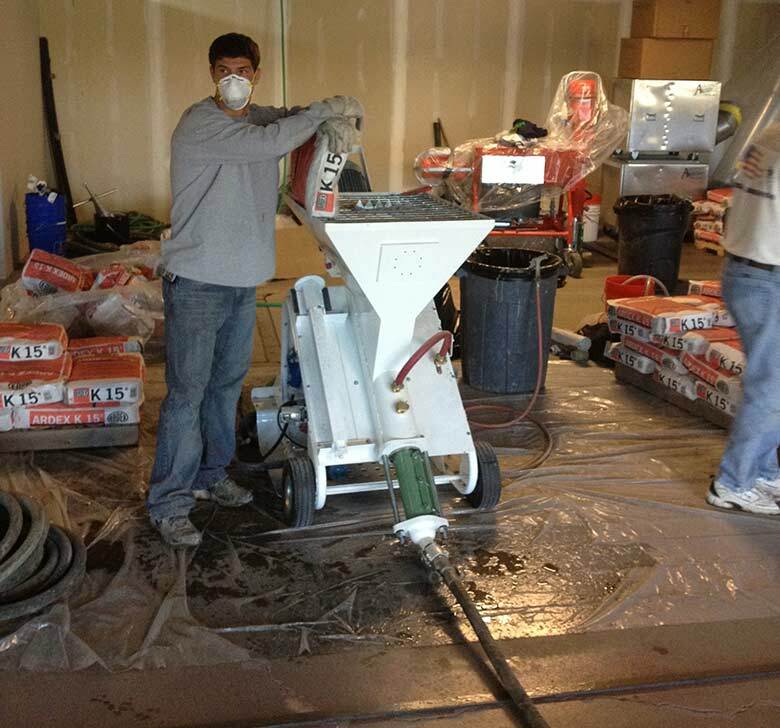 We then apply the epoxy and aggregate coating. This step seals your concrete slab while also giving in an appropriate amount of texture so the floor is not too slippery. 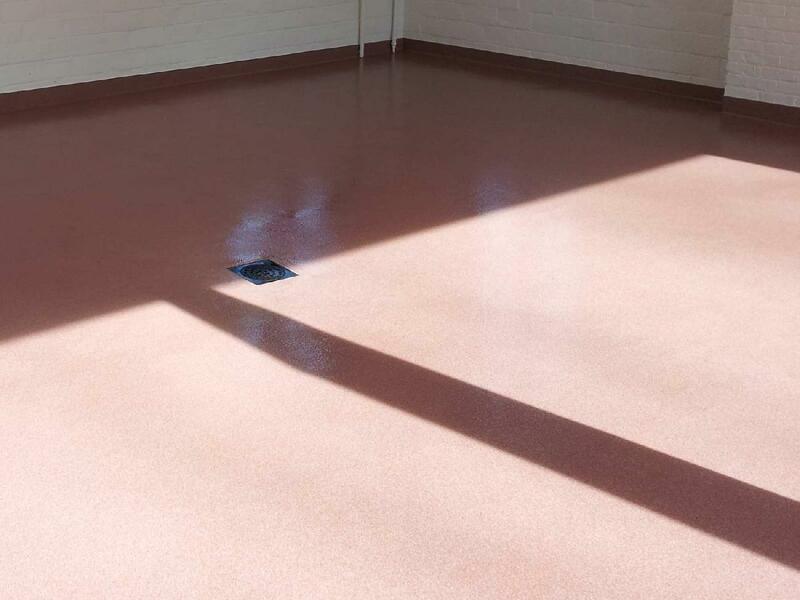 Finally, we add a layer of professional grade industrial polyurethane to give your floor an attractive shine along with an extra layer of protection and durability. 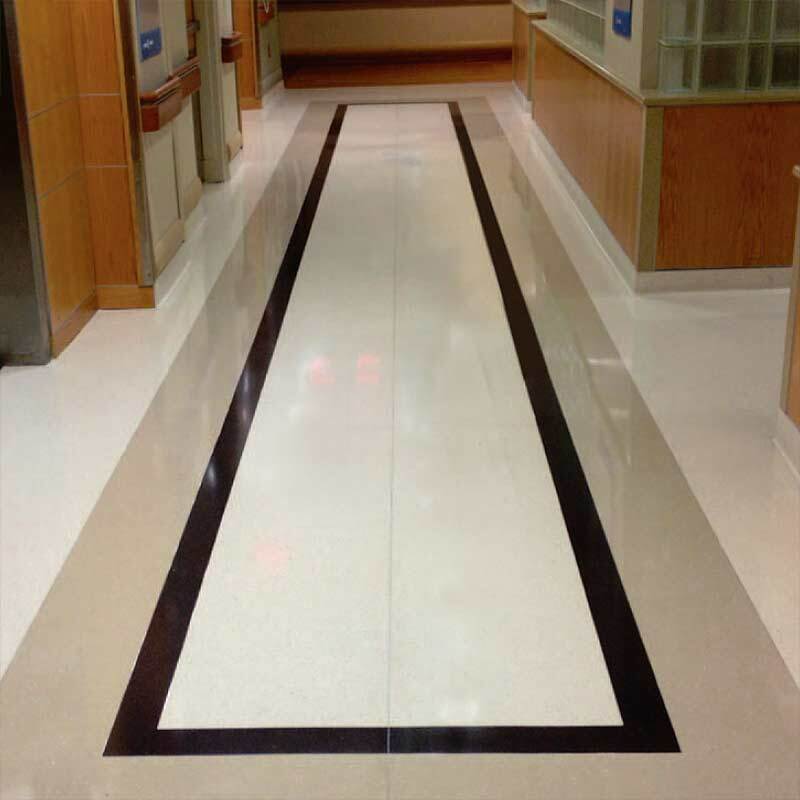 All of these steps are designed to make sure that your epoxy installation is long lasting and professional grade. ing on your garage will not only raise the value of your home, but it will also transform your garage from an eye sore into a place of beauty. So contact a friendly and professional representative at Allegheny Installations and discover how we can renovate your garage!